Welcome to a place where miracles happen every day, where human beings who have come out of conflict and deprivation create new lives of accomplishment, and where many small stones assemble great structures. 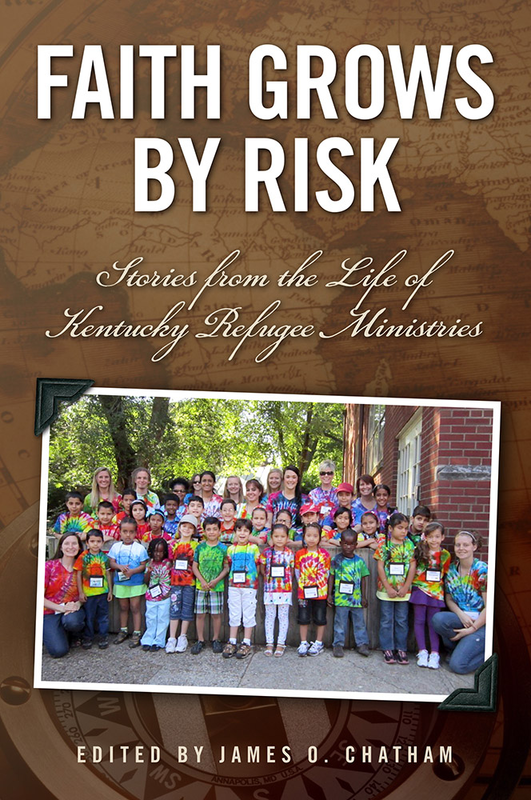 This is the story of Kentucky Refugee Ministries, a resettlement agency based in Louisville and Lexington, Kentucky. Since its founding in 1990, KRM has welcomed more than 12,000 humans from more than 40 countries across the globe and helped them start new lives. It continues its work to this day. KRM was built from the faith, the talents, and the enormous determination of Donna Craig, its founder and first director, who began with one telephone at her kitchen table and built the organization into one that now employs more than 77 people. 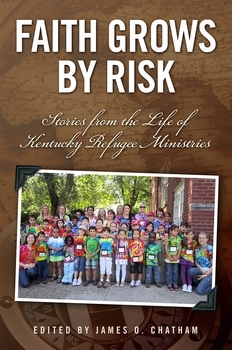 This book, a collection of stories from KRM's first two decades, is being published in Donna's honor and memory. At the heart of Donna's devotion were the children who came from many countries. She wanted them to grow up finding opportunity, not dead ends. Donna would have been proud to see these children, whose stories weave liberally through these pages, to know that they are the chief beneficiaries of her devotion. Welcome, now, to the story of a remarkable organization created by a remarkable woman, and sustained by the commitment of many who have come after her.